The following list is a short sample of available books. The Reluctant Leader is the key to the leadership door, which is available to everyone and opens constantly. Throughout your life you will be in situations where you need to be the leader for a day, month, year, or lifetime. Therefore, this book is conceived to give you the confidence to lead others whenever the door is open to you. Everyone will find themselves in a position of guiding others at least once in their lifetime. This opportunity often arises when there is a void in leadership.  During the fall season, there are two tasks that occur each year. The first is going back to school. The second is beginning the laborious budgeting process. While the first task is dreaded by many children, the second is dreaded by almost every manager and executive. However, both are a fact of life! Rather than fight these activities, it is more productive to change attitudes toward going back to school and doing your budget. 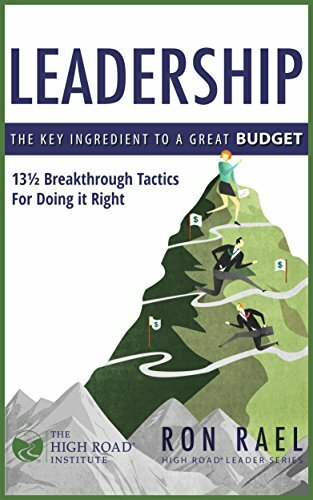 Leadership: The Key Ingredient to a Great Budget proves that budgeting is a simple yet powerful leadership activity that will help an organization prosper. Getting to that point will require an attitude change and an improvement in leadership. What makes Ron’s book unique is that it consists of 14 stories about organizations that did budgeting right and wrong. Each narrative contains key lessons and take-aways that will apply to your organization. The book is easy-to-read. Its interesting format encourages the leaders of an organization to look in the mirror and see how well they are doing in their efforts to develop a budget and plan for the future. 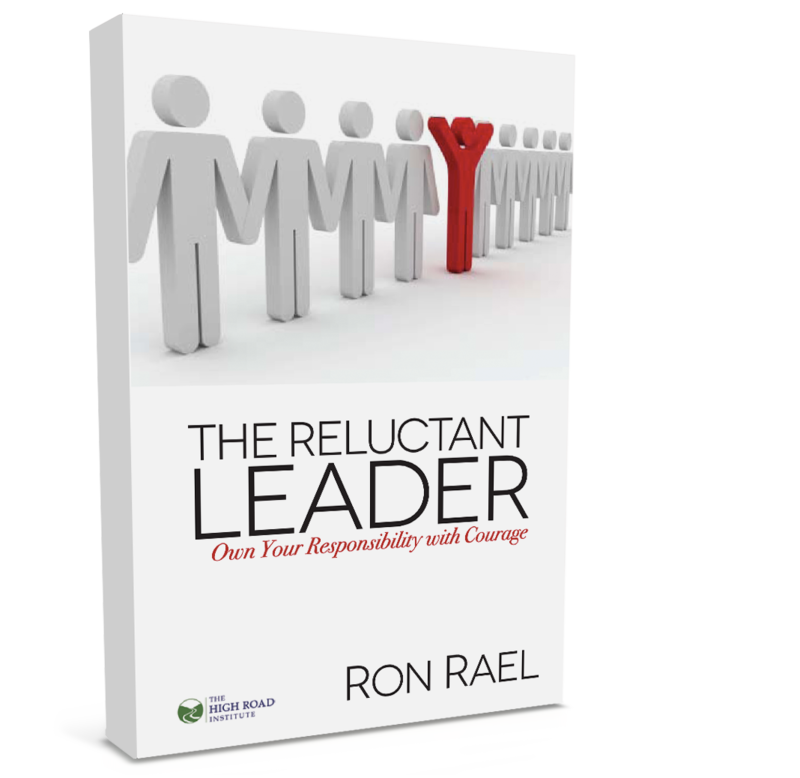 The organizations that have followed Ron’s advice and improved the quality of their leadership of the process shortened the length of time it takes to prepare their budget and removed the pain and suffering that often comes from numerous reiterations and unsupportable goals. It would be wise and in your best interest to read the book before you kick off this year’s budgeting process. You will be glad you did.